Do you know if this is real or fake? 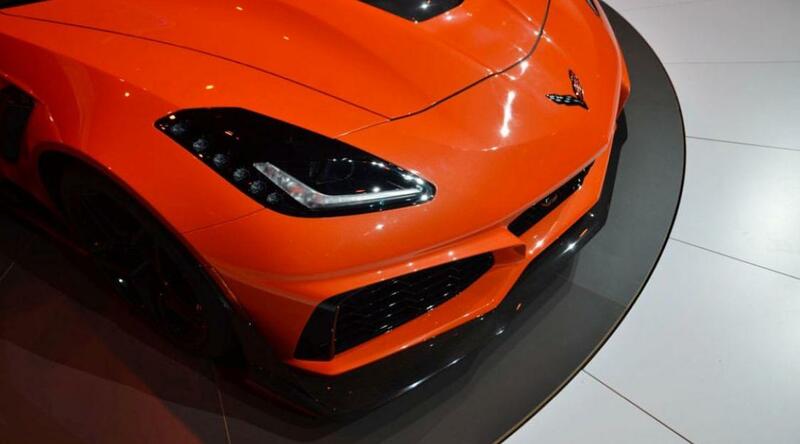 The 0-60 time is actually the same as Z06. The half mile result and the one fourth mile are both wrong. The half mile is supposed to be 15.953s@163mph,and the one fourth mile is supposed to be a 10.49s@136mph. What about the road Atlanta track numbers? Can that be added? 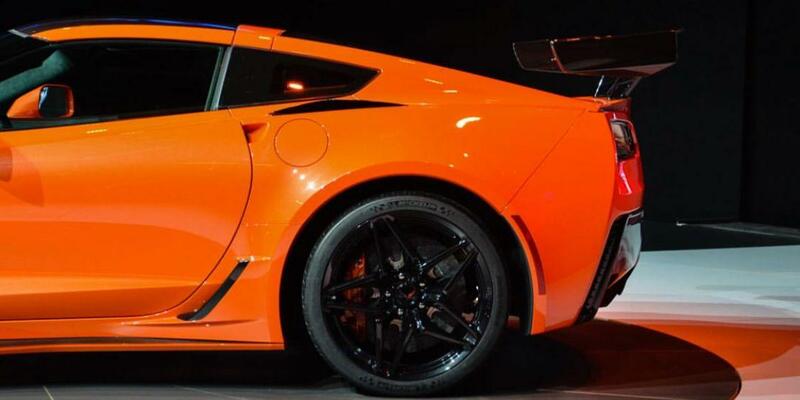 how much emission does the Corvette ZR1 produce in CO%? Not easy to import in europe. It's a shame. For example the german car-import leader wants 200 000 Euro = 233 000 Dollar (actual currency rate)!!! WTF!!! Strange how Motor Trend got nowhere near 1.18 g on the skidpad. Big Willow? AMG GT-R and Ford GT can empathize. The engine placement would give ZR1 an advantage over GT2 over 25+ lap race. Hopefully GM makes the next generation as light as the c6. So jealous of Americans getting so much power and performance for so little money. I can’t even buy this car where I live (rhd) and even if I did, it would have a huge luxury tax. There are lap times out there, why are they not posted? 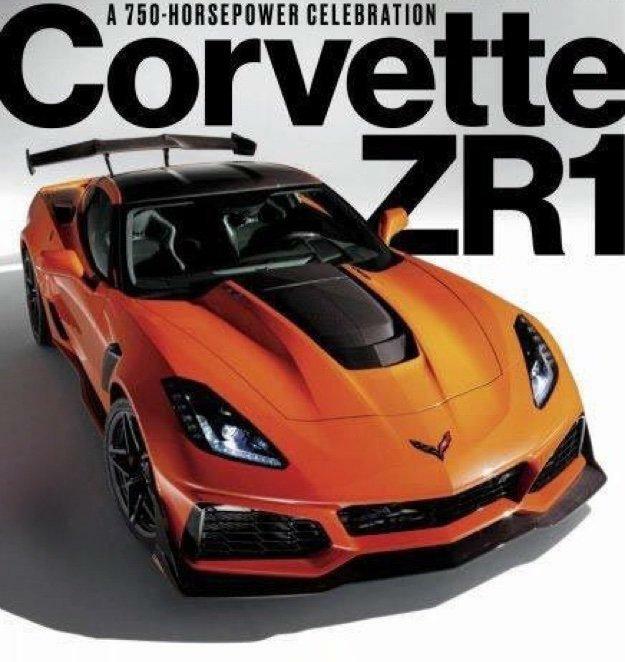 I still can't wait for the mags to test their Z06s and ZR1s with automatic trannies AND WITHOUT the Z07 and ZTK package. I want to see how fast they REALLY are. 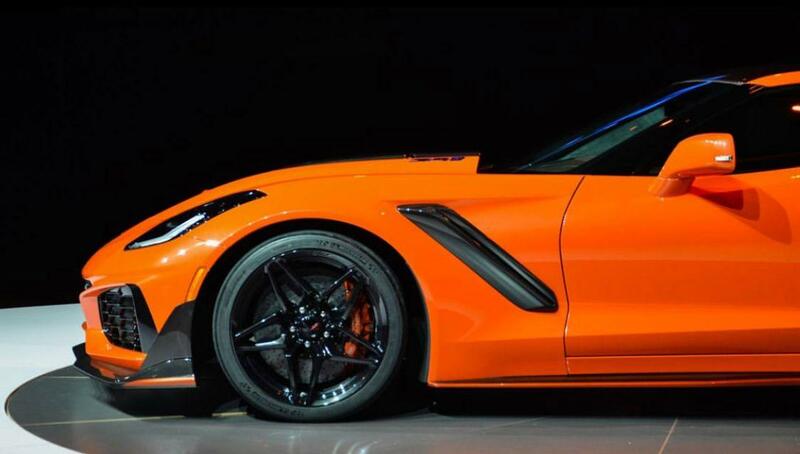 We know top speeds, 315-330 kph for the Z06 and 340 kph for the ZR1. But I want to see 1/4-mile times and speeds too. Thanks for getting the car and driver instrumented test times up so fast! To note that was also with the ztk package which slows down top end acceleration thru also got 183.3 mph in the standing mile (with the slower aero package), 190 with the wing removed but still with the aggressive front aero on. Someone measured this against a Mclaren 570s and the Mclaren accelerated faster than the Vette to any speed. I guess if you removed all the wings, the Vette would be much faster at the top end. I just think they overdone the aero. 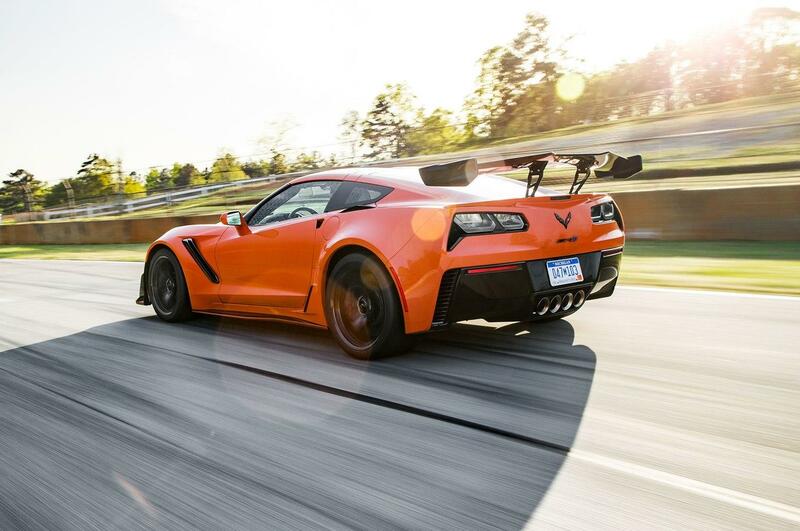 The last ZR1 was fast both in a straight line and on track. This is only the latter. ok, that one is a zr1, thanks for the search function. 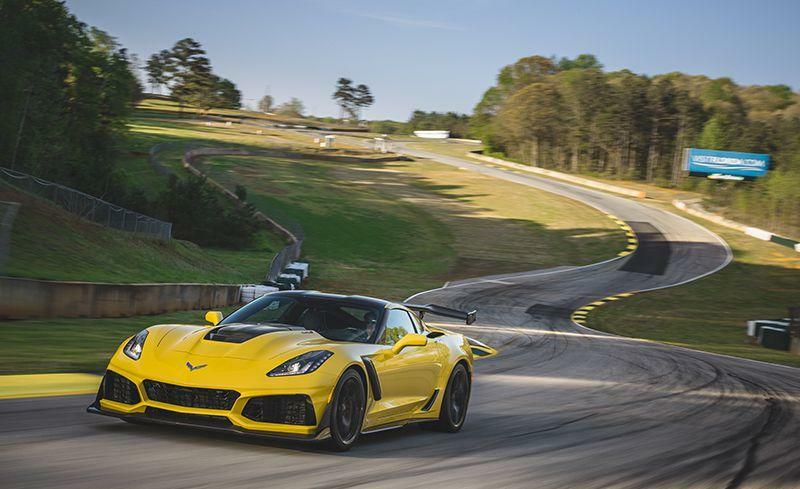 Corvette ZR1 around Grand Course West at Virginia International Raceway.